About WebMinds: WebMinds, Inc. is a vertically integrated company specializing in desktop application development, information technology and Internet services. 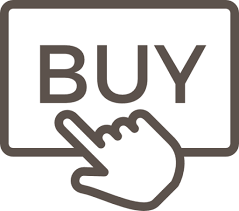 WebMinds publishes and manages websites that reach IT professionals, small and home based businesses, individual PC users and executives in all phases of the technology decision-making and purchase process. This is one of those utilities nor really great to write about, but that being said, it is one of those we all need in the end. Taking pictures with our mobiles is compared to many years ago taking giant leaps in terms of quantity. Instead of taking one shot, we now take many with subtle differences in angle and lateran choose which to add to your desired folder for keeping. If I only checkout my personal picture database I get to around 25.000 pictures. Guaranteed there will be duplicates which are left in temporary folders. In order to check the speed and found duplicates I used my Photo’s library containing a variety of picture filetypes. The one thing I feel does make the application feel cheap is the interface. Its a bit bulky, not professional designed which is a shame as the application is really doing a splendid job. But this is the only remark I can make as using the software is easy and flawless. The preferences give you all freedom in finding duplicates. This is the part what really counts for software, its overall performance ! Accuracy, speed and duplicates handling. 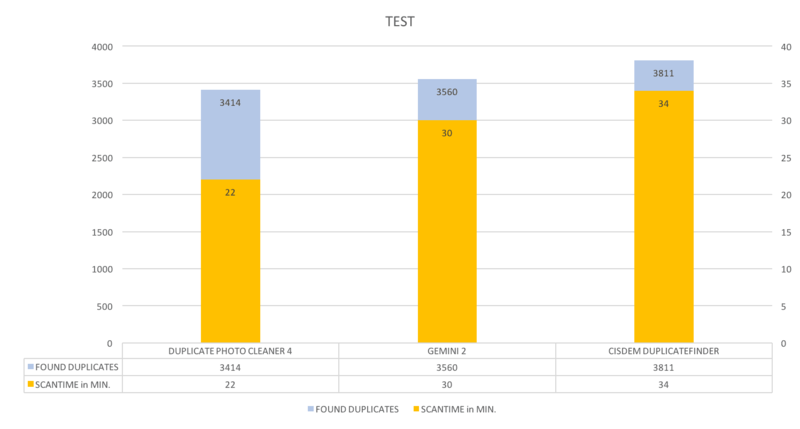 To test and judge Duplicate Photo Cleaner 4 we compared it with GEMINI 2 which is a similar application. 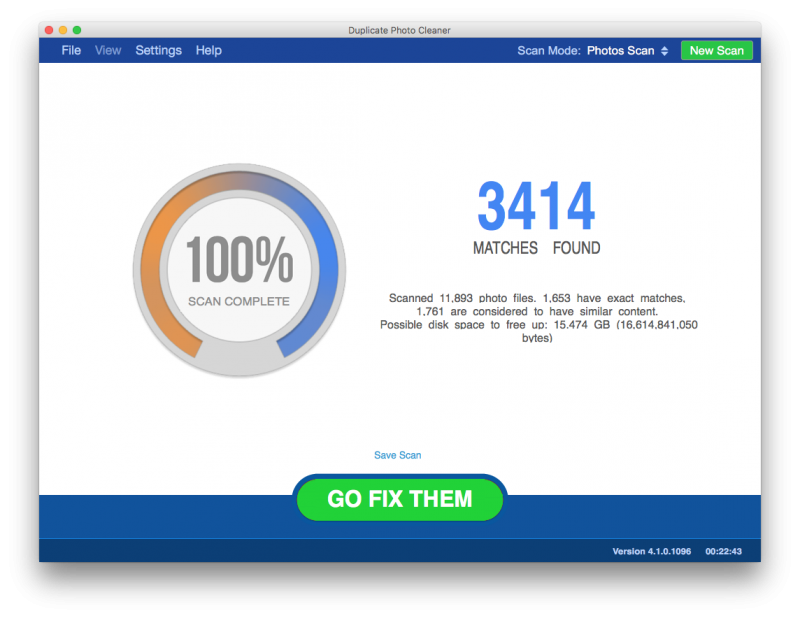 Scan-time was fastest with Duplicate Photo Cleaner by about 25%. Gemini 2 however found some more duplicates. But both applications do a good job. 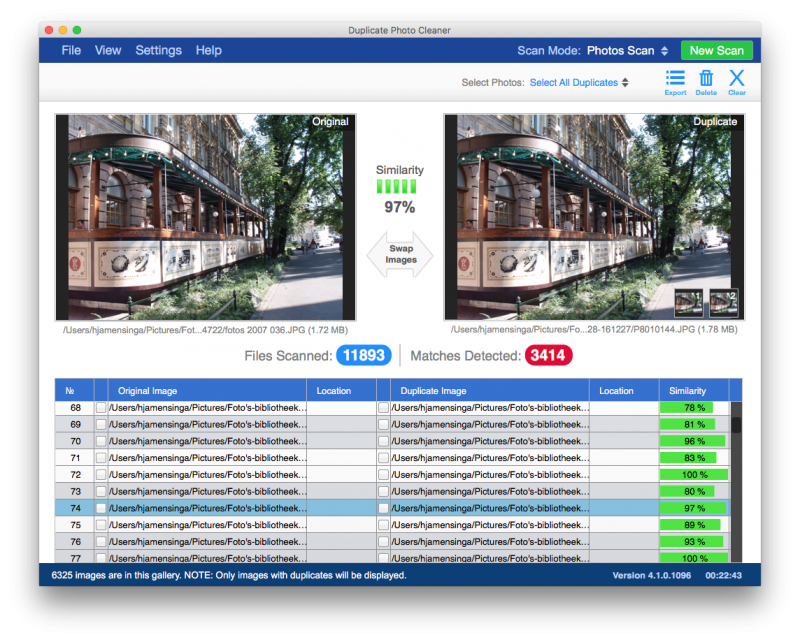 Duplicate Photo Cleaner has more options to choose from then Gemini 2. Sorting options are also better. Another benefit from Duplicate Photo Cleaner is the visual ‘similarity’ column showing the percentage of similarity. ( see picture above ) Cisdem Duplicatefinder also was tested, so we’ve got a nice couple of duplicate finders in this test. Check the overall scores of all three applications ! 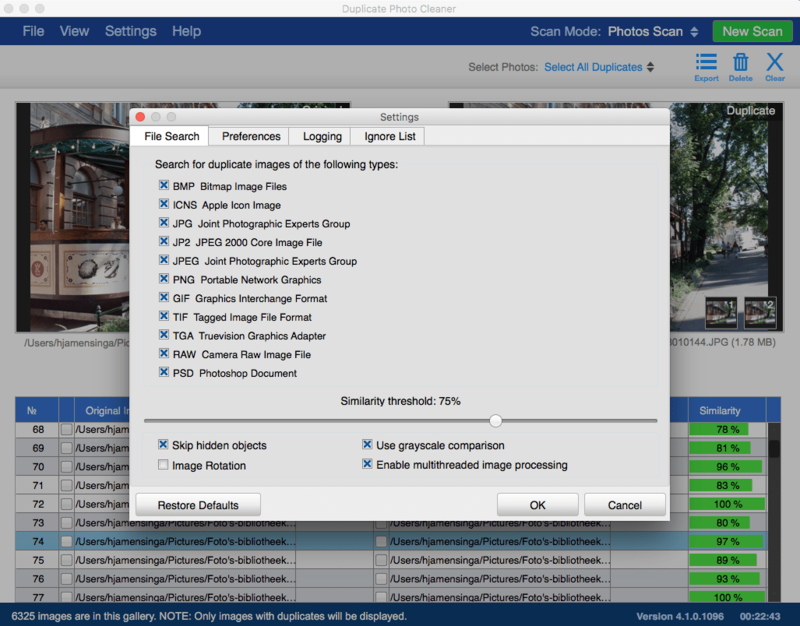 The best duplicate finder is CISDEM, but the fastest is DUPLICATE PHOTO CLEANER 4 with basic setting of 75% similarity. 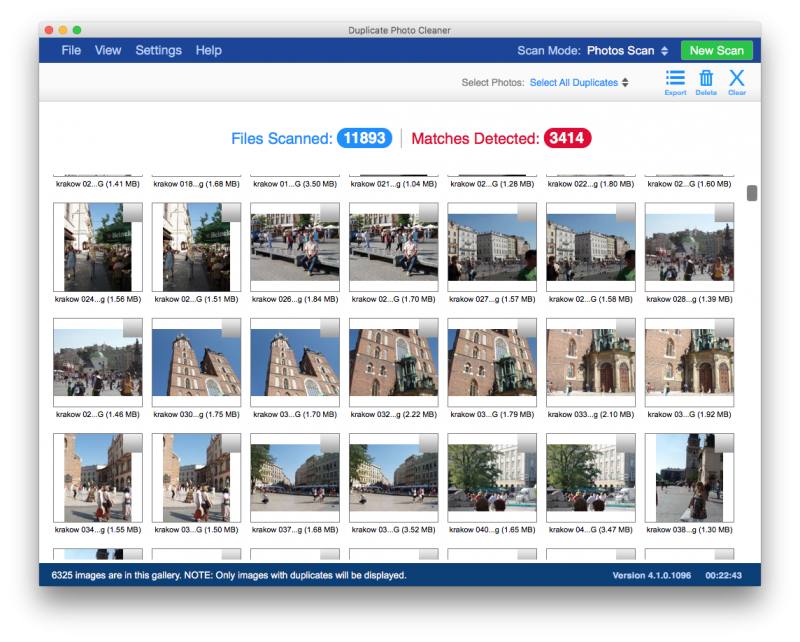 Another feature of Duplicate Photo Cleaner is that it can compare photos and other images by content. This boosts results accuracy and it detects similar images as well as duplicates. The default similarity level is set to 75%, which you can set to your liking. Setting it to 100% will make the program detect only true duplicates. Something to keep in mind ! All scans are arguably and debatable. All applications have somewhat different scanning settings. 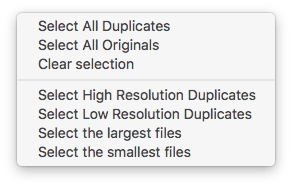 Duplicate Photo Cleaner has I feel best options, and Cisdem scans the lot by content ( and size if chosen ). Gemini 2 is somewhat between these two. So its evident that depending on scanning settings, scan-time is influenced. Duplicate Photo Cleaner is a great piece of software which at some point we all make use of. Its fast ( setting 75%), and accurate and has some nice preferences settings and sorting tools. The interface presentation is old school however. We feel confident this application will suit any user. The final verdict is mixed, as they all have some strong points. If time is an issue, Duplicate Photo Cleaner is best. If duplicate hits ( file content ) is your main wish, Cisdem is your best option. Yes this application may well be my default scanner, as its the only application providing full filetype choice for scanning. If Webminds updates its interface, it may well be a winner.